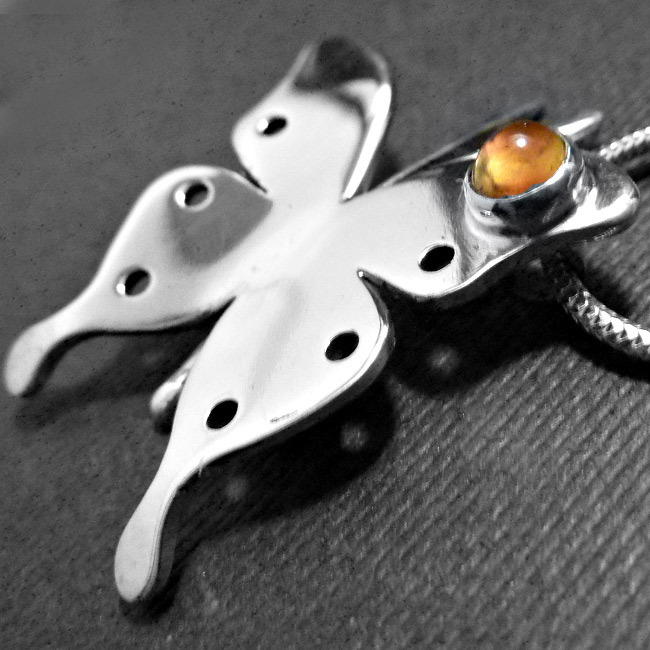 The butterfly necklace is the perfect gift set with an amber gemstone – whether it be for a wedding or for a loved one, this handmade sterling silver necklace will be loved forever. One size fits all. SKU: N/A. Availability: In stock Size: N/A Categories: All Jewellery, Necklaces, Collections, Wings. 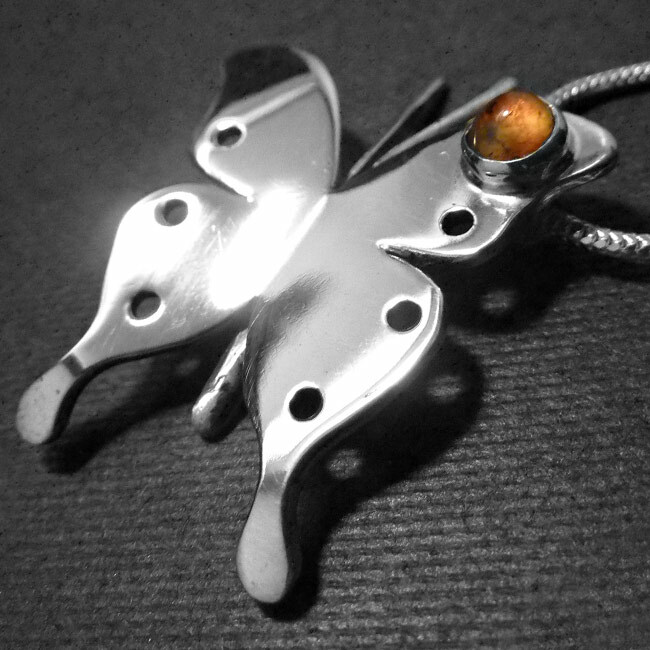 Tags: amber, bespoke silver, birthstone for July., butterfly necklace, butterfly pendant, handmade silver, jewellery designer, jewellery maker., liverpool, LWSilver, pendant, silversmith, sterling silver, uk, wirral.